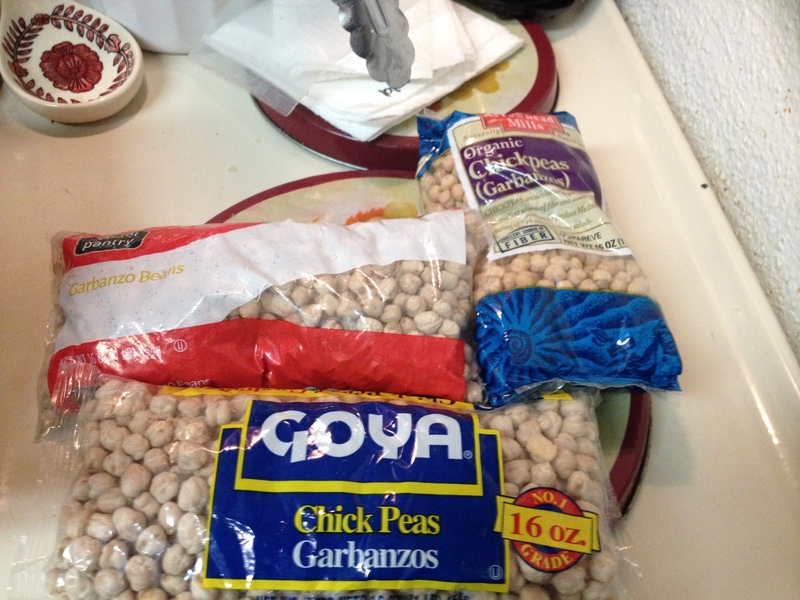 Dried garbanzo beans. Do you pass these up in the grocery? Now you don’t have to.